Leaks in video games are by no means rare occurrences anymore, and the speed that the online community is able to datamine the latest release, update or demo means developers have to be on their guard to avoid giving away any secrets. However, after the previous few weeks Pokemon GO (Free) has had, with quite literally legendary calamities such as the Pokemon GO Fest in Chicago, I can’t help to feel this latest datamine of Niantic’s augmented reality application is a little too well-timed. In the complete teardown of the latest version 0.71.0, keen Pokemon super nerds on the Silph Road subreddit have discovered, amongst many neat new additions, the presence of all 135 creatures from the Pokemon Ruby, Sapphire and Emerald trilogy on Game Boy Advance. The cast of critters from Generation Three are perhaps the most popular from the entire series, so it’s incredibly exciting to be able to see some of my favourites like Treecko, Absol and the absolute legend that is Flygon lurking the streets. 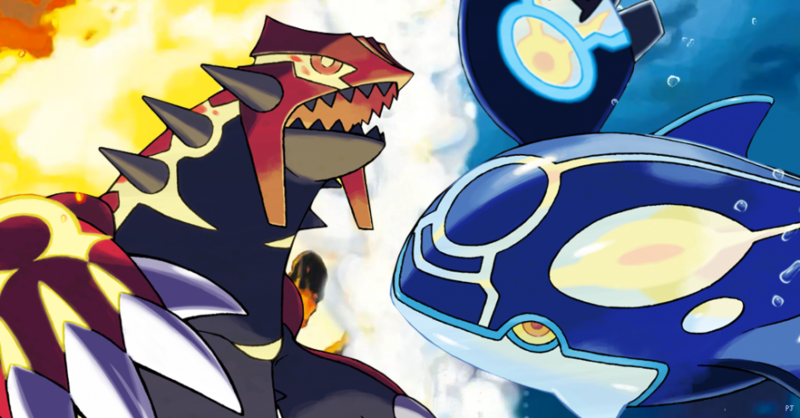 However, there are more surprises hidden within the game’s code, including a Super Incubator that may hatch eggs faster, changes to how Shiny Pokemon spawn, and some neat changes to the Exclusive Raid feature. It sounds like a major update to Pokemon GO is even closer than we expected, and I can’t help but feel the recent negative press has forced Niantic’s hand in rushing out these features, and also in including them in the code for eager dataminers to discover. I’ve always stated that Gen 3 Pokemon would be the thing to get me back into Pokemon GO after the recent speed-bumps, and so I’m unfathomably excited to have a Metagross run away from me in the near future. If you’re as delighted at these new inclusions as I am, be sure to join in the discussion on the official TouchArcade Discord Server, as well as our dedicated forum thread.